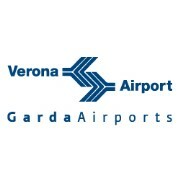 Verona's Valerio Catullo airport offers direct and connecting flights to many destinations throughout Europe and beyond. From Verona, the entire world is within reach. Verona offers domestic destinations ,numerous destinations throughout Europe and intercontinental destinations .